UFC GYM is a health, wellness and fitness centre that offers programs for all ages and fitness levels. It delivers innovative and effective fitness experiences that enable members to ‘train different’, by fusing mixed martial arts with state-of-the-art equipment, group classes, elite coaching and tailored personal training. 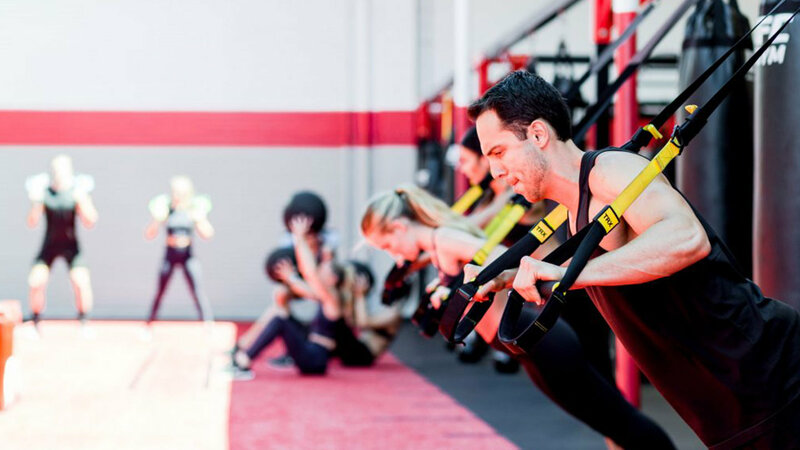 Gym members will have access to strength training and cardio machines, battle ropes, agility ladders, a bag room, a Brazilian Jiu-Jitsu studio, other functional training equipment for dynamic workouts and of course, a 24-foot Octagon. 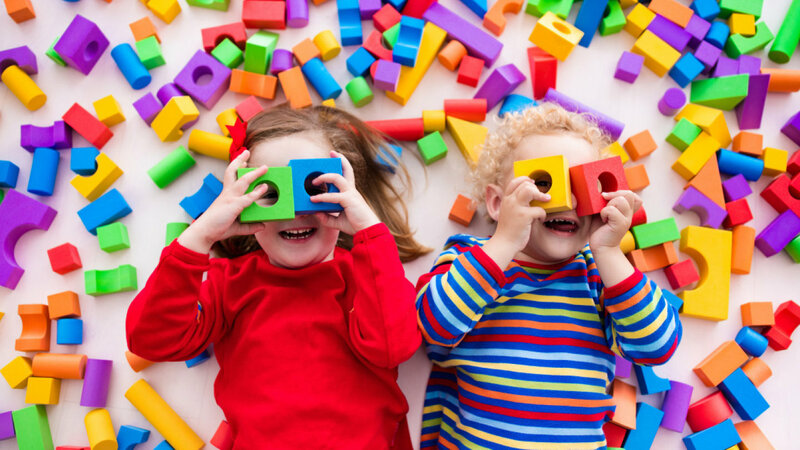 Flinders Centre Early Learning School is a convenient and affordable childcare centre expected to open in late 2018. The centre will cater for 0-5-year olds, providing a range of programs for different age groups in a stimulating and creative environment. The centre will provide care for children from 6 weeks of age through to 5 years from 7am to 6pm 52 weeks of the year (only closing on public holidays). Flinders Centre Early Learning School will feature an indoor and outdoor space with plenty of natural light and sun protection, with safe and secure lift access directly from the carpark. Community engagement and partnership will be an intrinsic part of the centre philosophy, working with families to ensure the best learning outcomes for their child as well as incorporating the local community into the curriculum. 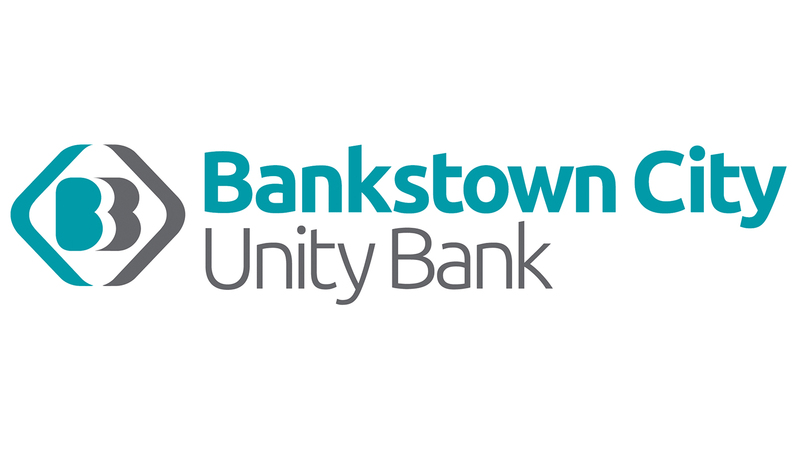 Bankstown City Unity Bank is a member-owned bank with no external shareholders to influence its activities, which means that any surplus it generates is returned to its members through better interest rates, products and services. The organisation merged with Bankstown City Credit Union in 2017, which has been servicing the local area for 50 years. Bankstown City Unity Bank offers a range of loans, credit cards, financial assistance and everyday banking services. The Bankstown City Unity Bank outlet in Flinders Centre will feature a specialised interactive hub, showcasing the latest technology for people to browse and try. 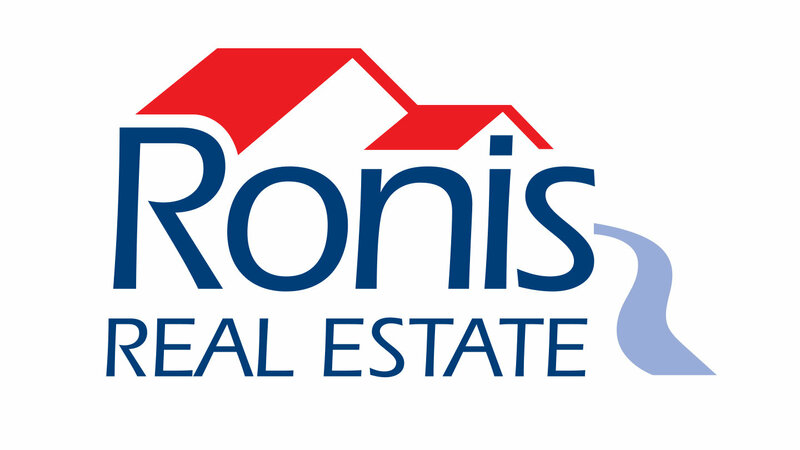 Ronis Real Estate was founded around one simple mission ‘To deliver results that exceed our clients expectations’. Ronis Real Estate has created Best Practice Systems that provide solutions and satisfactions to fulfil wants and needs. At the foundation of success is a philosophical shift from being a facilitator presenting to a Real Estate. 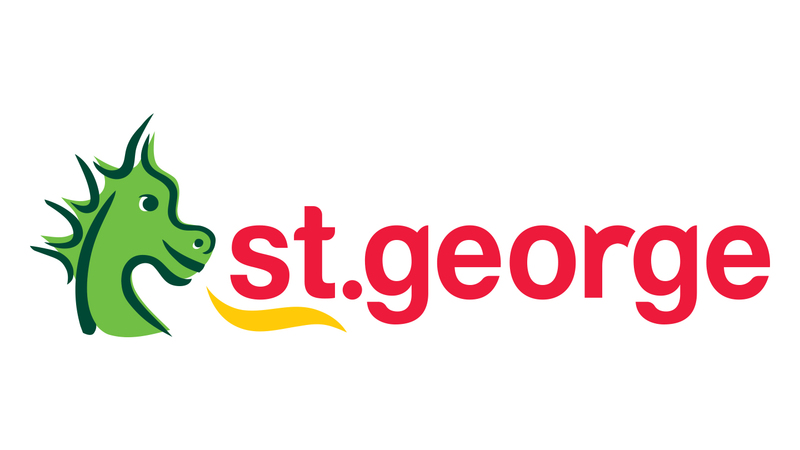 Whether just starting out or you’re already up and running, St. George can provide tools, services and support to better help you work, bank and grow your business. Contact our highly skilled team of business bankers at the St. George Business Banking Centre on Level 3. At Coverforce, our insurance brokers work hard to protect the financial future of your business and personal assets. Our experienced team of insurance brokers are licensed to deal in all classes of general insurance and have the industry knowledge to provide specialised risk advice across a range of exposures. If you are looking for a quality, cost-effective insurance solution, contact the Bankstown Coverforce office today. GLEX Group was established in 2012, specialising in taxation & accounting services, as well as providing finance broking solutions. We work closely with our clients to offer tax, accounting and business services that are focused around the best interests of the individual client and their needs, no matter what industry or background. Contact us today via email at reception@glexgroup.com.au or call us on (02) 8764 1318.